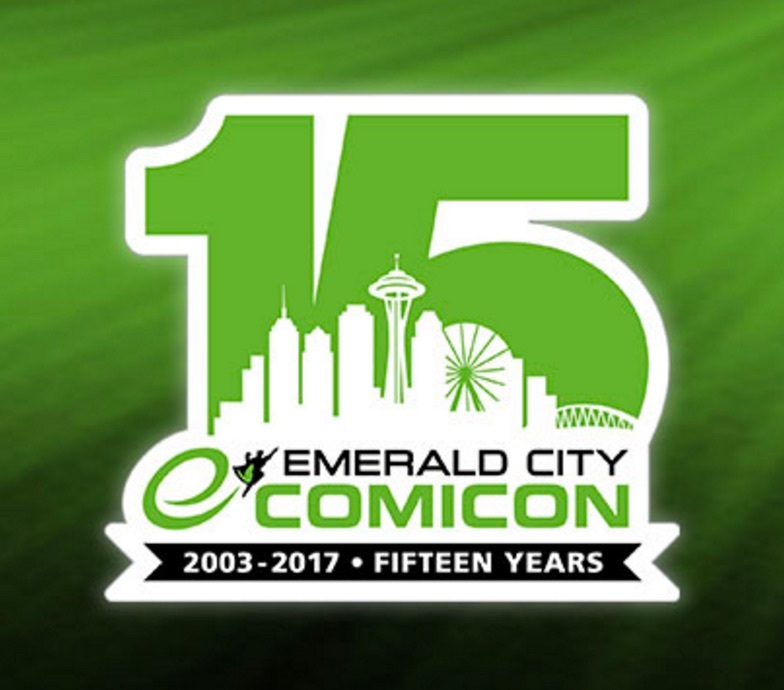 Valiant Reveals Emerald City Comicon 2017 Panels, Exclusives, Giveaways, Signings, and More! From Thursday, March 2nd to Sunday, March 5th, Valiant is charging full-speed ahead into Emerald City Comicon 2017 (ECCC) – and we’re bringing in a colossal slate of convention-only exclusives, signings, panels, and much more for Seattle, WA‘s biggest pop culture and comics convention! 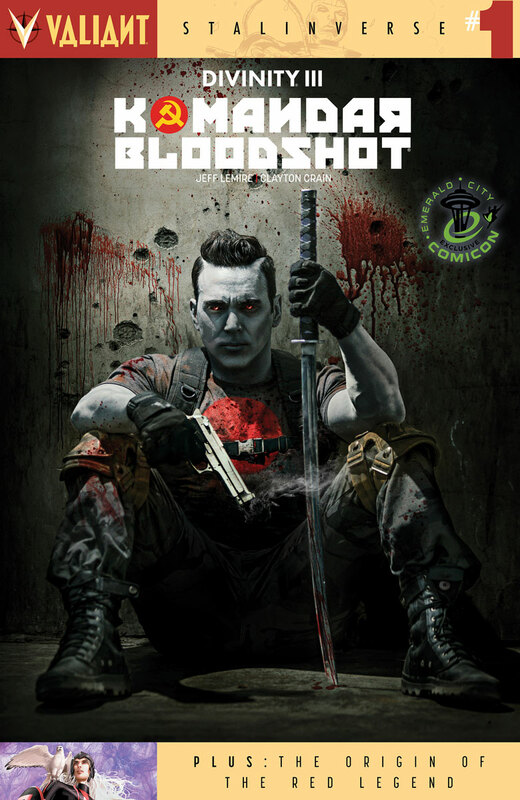 All weekend long, join Valiant at Booth #1701 inside the Washington State Convention Center to explore the most acclaimed line of superhero series in comics today with a complete selection of trade paperbacks and deluxe hardcovers for fan-favorite, award-winning titles including BLOODSHOT REBORN, BRITANNIA, DIVINITY, FAITH, NINJAK, X-O MANOWAR, and many more! 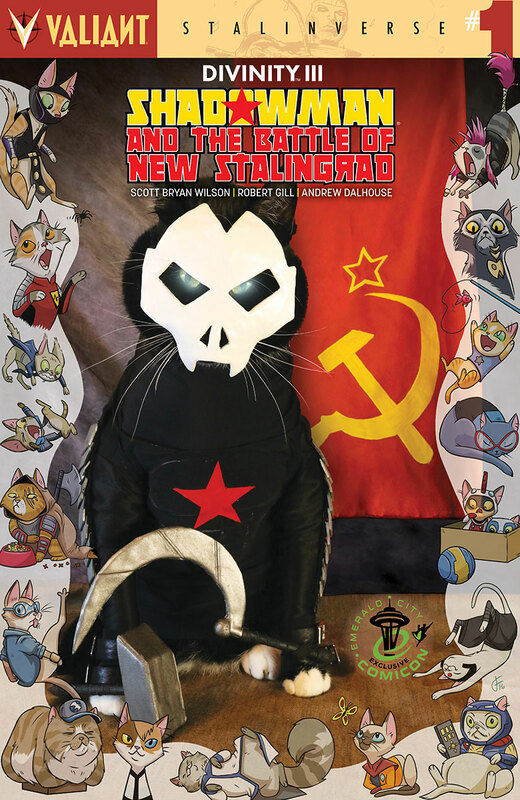 An all-new, never-before-seen installment in the Internet-smashing VALIANT CAT COSPLAY cover series! Made and photographed by the same minds at the Cat Cosplay of the Feline Variety blog exclusively for Emerald City Comicon, jump into Valiant’s reality-altering event epic as Shadowman rises to defend New York from the Stalinverse’s Soviet shock troops in a standalone one-shot special from rising star Scott Bryan Wilson (Batman Annual) and blockbuster artist Robert Gill (Book of Death)! 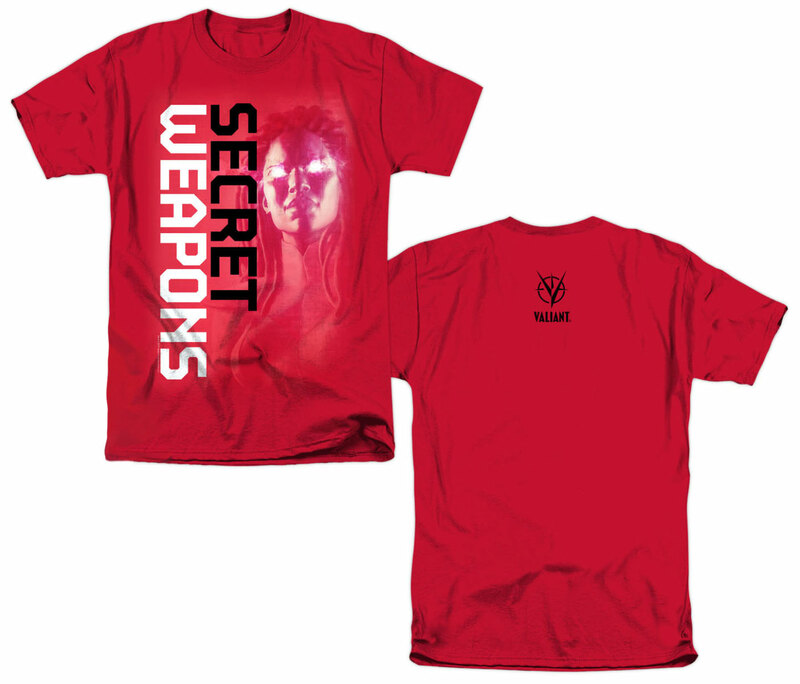 Activate your inner power with this stylish new T-Shirt featuring the explosive cover art to SECRET WEAPONS #1 from Harvey Award-nominated artist Raul Allen (Wrath of the Eternal Warrior)! 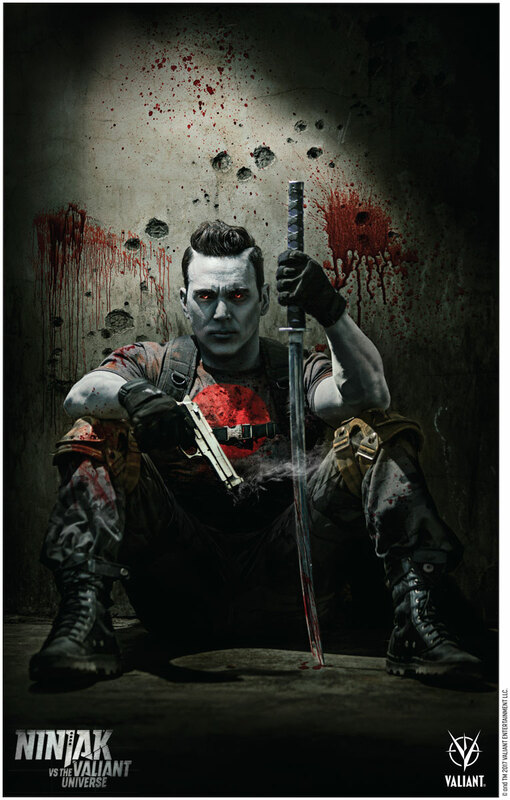 Available all weekend long at the Valiant booth (#1701) while supplies last. Only available during Eric Heisserer signings on Friday, March 3rd from 1:30 – 2:30 p.m. PT, Saturday, March 4th from 5:00 – 5:45 p.m. PT, and Sunday, March 5th from 11:00 a.m. to 12:00 p.m. PT at the Valiant booth (#1701) while supplies last. 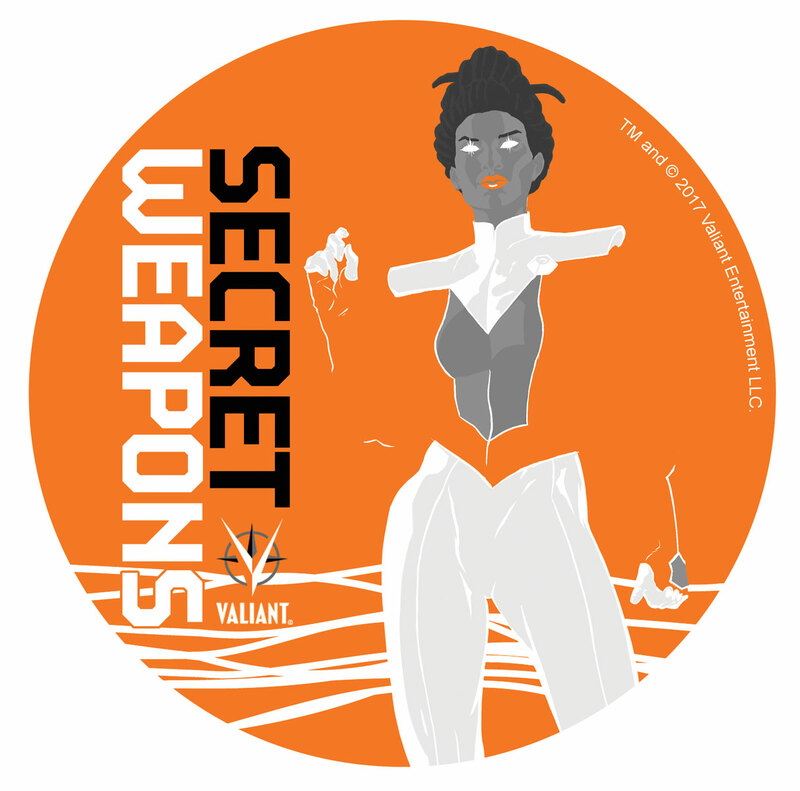 Let the whole world know that you’re a SECRET WEAPON with an all-new button showcasing Livewire, the leader of Valiant’s extraordinary new team of heroes! 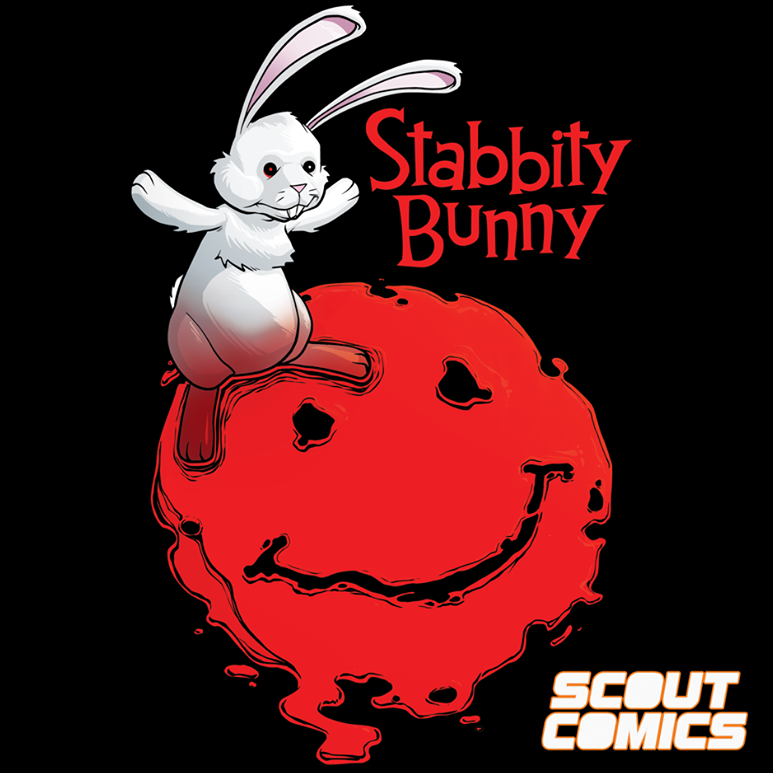 Available all weekend long at the Valiant booth (#1701) while supplies last. Steel yourself for signings all weekend long as Valiant storms the Pacific Northwest with a who’s who of superstar talents, including Academy Award-nominated screenwriter Eric Heisserer (Arrival, Secret Weapons), NINJAK VS. THE VALIANT UNIVERSE cast member Jason David Frank (Power Rangers), New York Times best-selling writer Matt Kindt (X-O Manowar), New York Times best-selling writer Jeff Lemire (Bloodshot Reborn) Harvey Award-nominated writer Rafer Roberts (Harbinger Renegade), acclaimed colorist David Baron (Divinity), internet sensation Nak The Cat (star of the VALIANT CAT COSPLAY cover series), and more! 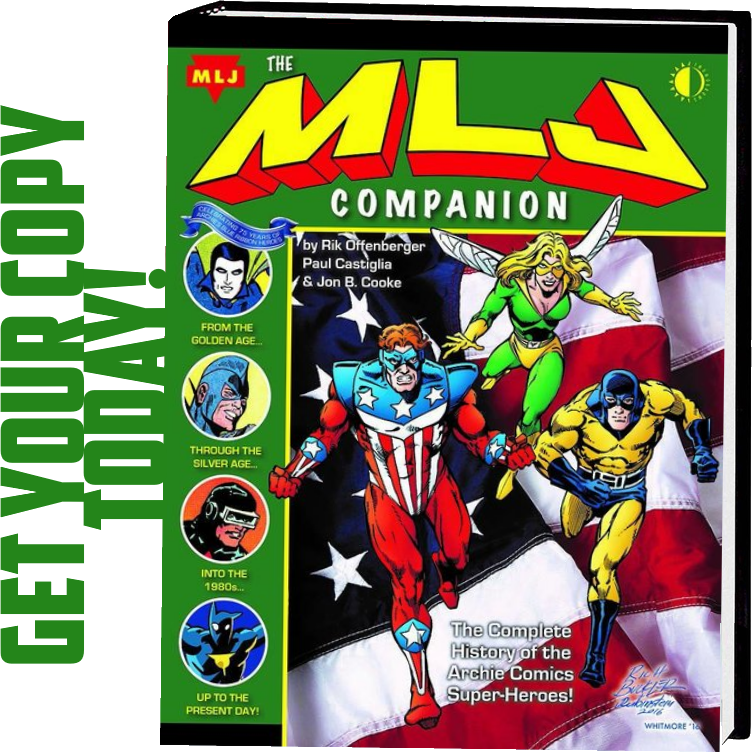 New to the Valiant Universe? 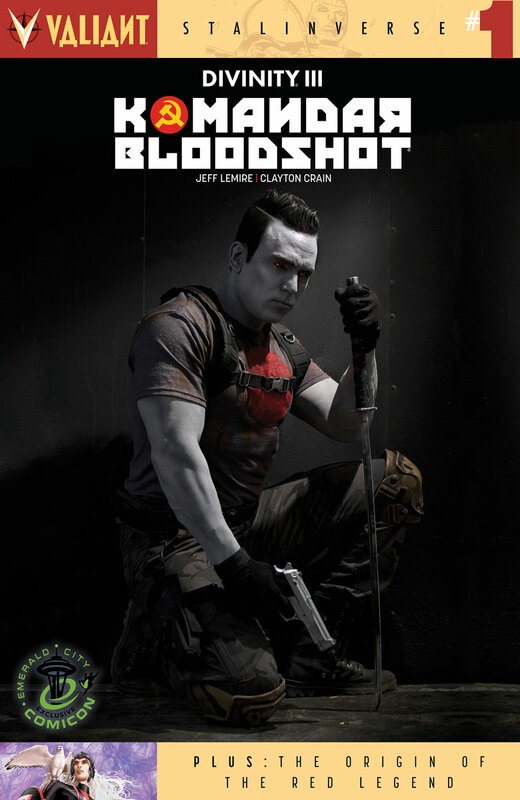 Jump on board right here with a concise and fun-filled introduction to the origins and adventures of Valiant’s greatest and most iconic heroes – from BLOODSHOT and DIVINITY to FAITH and HARBINGER RENEGADE to NINJAK and X-O MANOWAR! From The A.V. Club to Buzzfeed and Entertainment Weekly and dozens more, Valiant has been hailed as the premier superhero publisher in comics today… Now, look no further than this panel of Valiant all-stars to find out where to start! This March, Valiant celebrates 25 years of its most enduring comic book icon as best-selling writer Matt Kindt and a rotating cast of powerhouse interior artists launch a stunning new beginning in the all-new X-O MANOWAR #1! Now, right here at ECCC, join a blockbuster roundtable of Valiant’s greatest talents for an in-depth discussion of X-O Manowar’s landmark place in comics history…and a special look forward at the must-read new series of 2017! Join star Jason David Frank and Valiant’s own Josh Johns and Dinesh Shamdasani as they collide MI-6’s deadly assassin against a gauntlet of Valiant’s most formidable heroes with new footage from NINJAK VS. 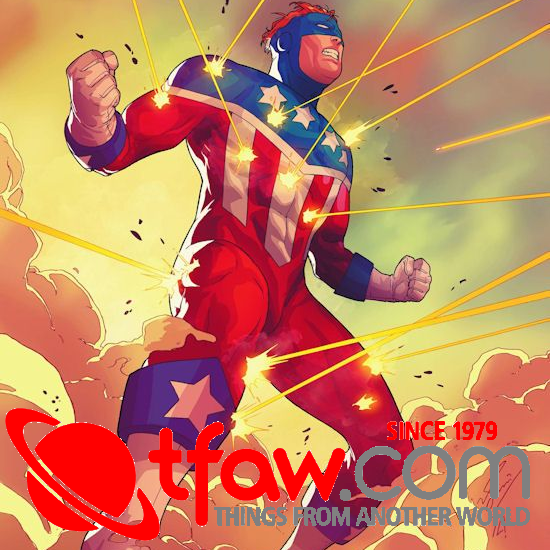 THE VALIANT UNIVERSE – the bone-shattering, live-action series coming in 2017! Plus: major news and announcements about all-new VALIANT DIGITAL projects! Signing and giveaway to follow! The road to Valiant’s biggest, most ambitious and most impactful comic book event of all time starts right here at ECCC with a superstar cast of Valiant creators and staff! 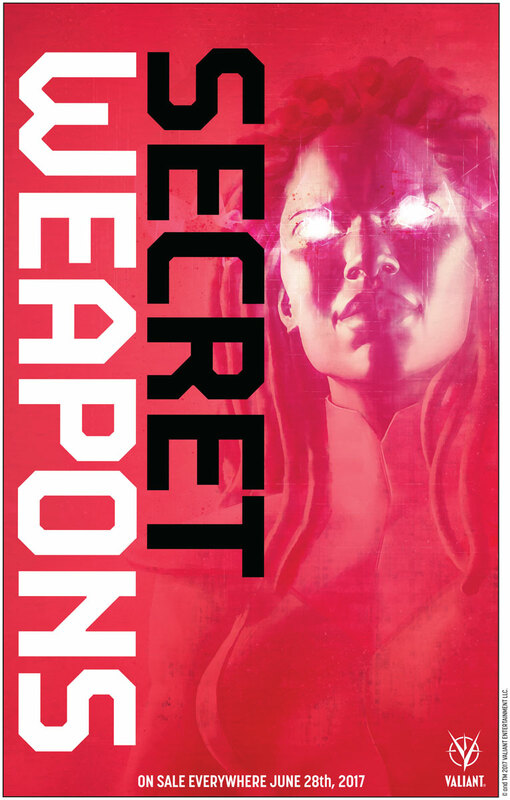 Jump on board here to find out what the future holds for HARBINGER RENEGADE, X-O MANOWAR, BLOODSHOT, FAITH, DIVINITY, NINJAK, and the rest of Valiant’s most powerful heroes…and how the coming of HARBINGER WARS 2 will soon be felt across the entire Valiant Universe with never-before-seen artwork and announcements! 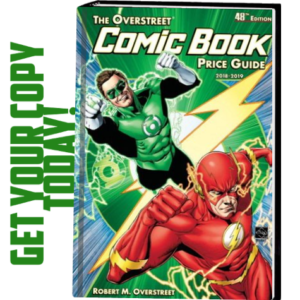 Valiant Editor-in-Chief Warren Simons is here to review your portfolio of comics work and give you the inside tips to break into the comics industry! Individual portfolios reviewed on a first-come, first-serve basis. Stop by the Valiant booth (#1701) all weekend for information on these events and more. We’ll see you in Seattle!